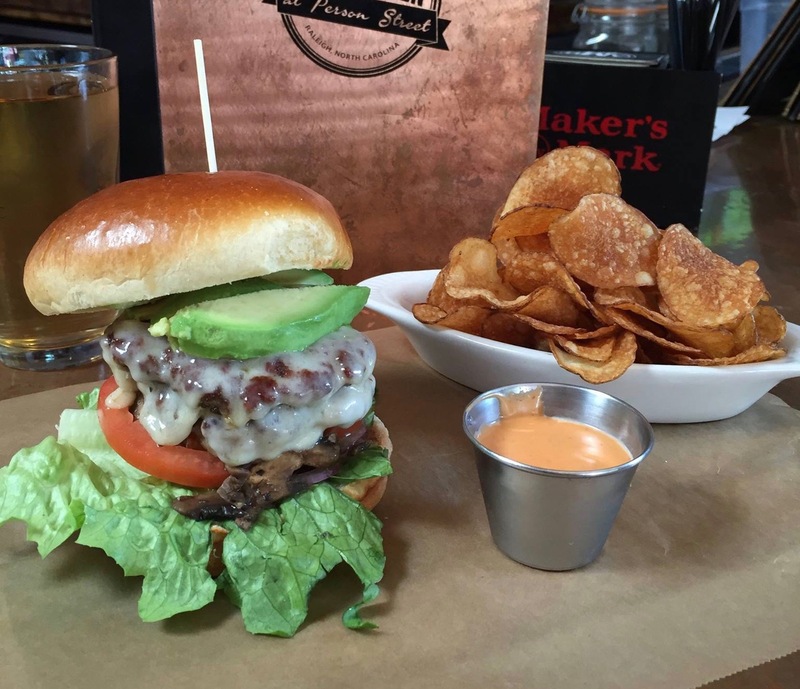 Seven Delicious Burgers in Raleigh, N.C. Owned by passionate mind and chef Ashley Christensen, Chuck’s serves gourmet burgers (pictured above) and fries, craft beer and decadent milkshakes in downtown Raleigh. And Chana Lynn of blog RaleighWhatsUp has a pro tip for you: Order a side of the fries with unique dipping sauces (her favorite being the roasted garlic aioli). Head to North Raleigh and stop by Driftwood Southern Kitchen in Lafayette Village for homestyle Southern cooking. 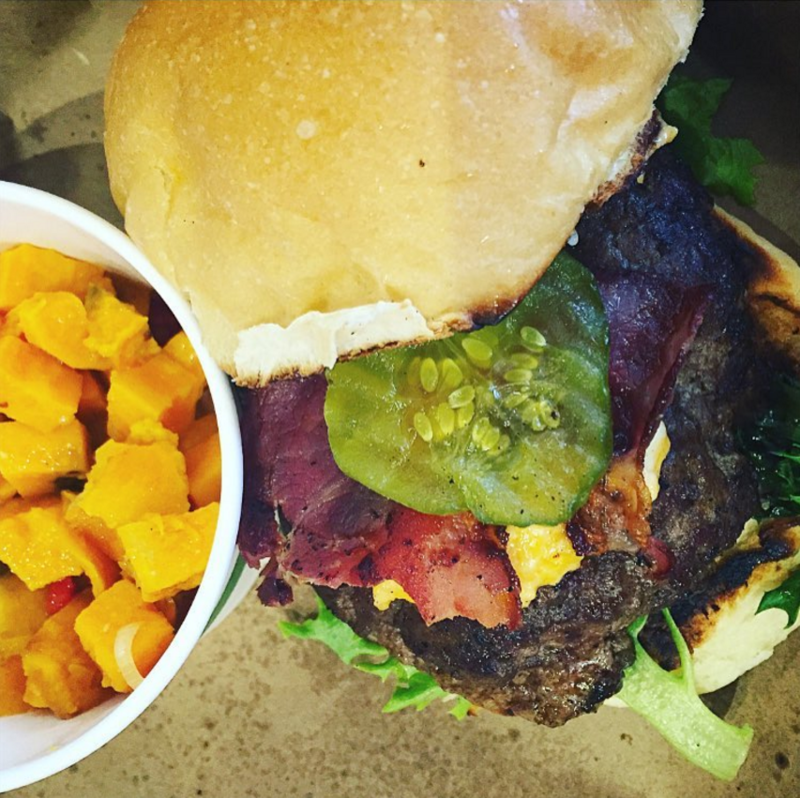 Chana recommends the Guacamole Burger, featuring house-made guacamole, poblano peppers and bacon. Another one of Chana&apos;s recommendations is a stop at The Pharmacy Cafe for the Café Burger. With grass-fed beef, pimento cheese, local prosciutto, house-made bread and butter pickles, slow roasted tomatoes and Duke&apos;s mayo, it’s a Raleigh burger through and through. 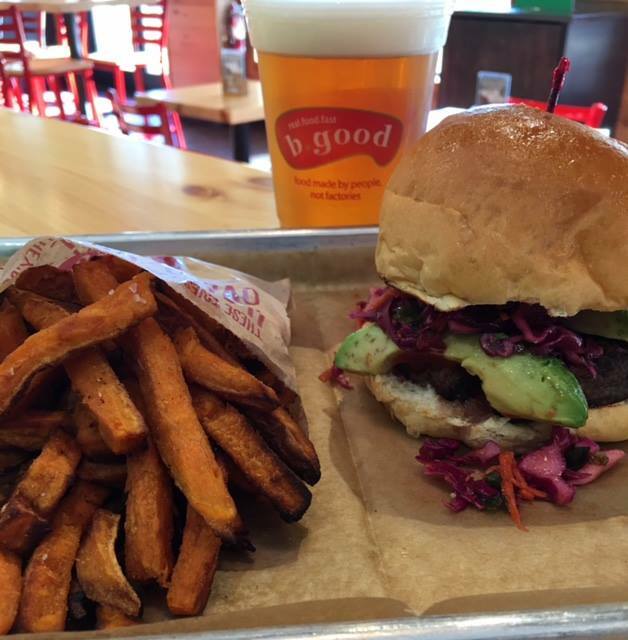 If red meat isn’t your thing, try a turkey burger at b.good. Chana appreciates their focus on healthier options and recommends local favorites like Cousin Oliver, featuring lettuce, tomato and Chef Tony’s homemade pickles. With locations in North Hills and downtown Raleigh, you’re not far from a fresh meal. 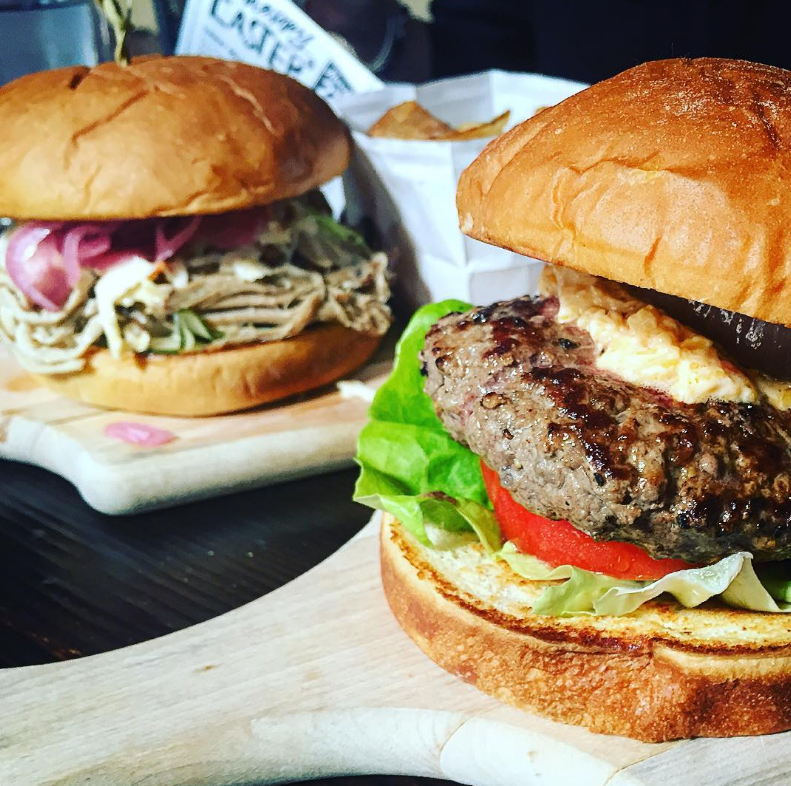 Kristen Baughman of Gadabout Food, a local food and travel blog, loves the Station Burger. This classic burger is served with American cheese, lettuce, tomato and onion, but can be customized to your liking with the addition of bacon, egg or even pickled beets. Insider tip: grab a burger and house-made chips for just $5 on Mondays. 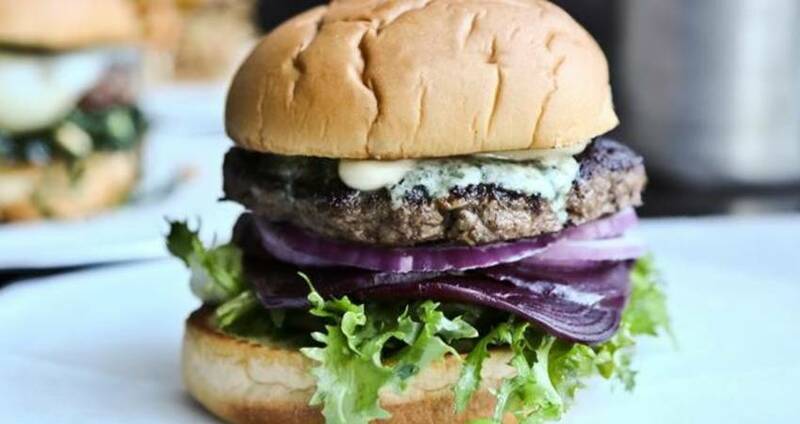 Cameron Bar & Grill&apos;s Memphis Burger reigns supreme, according to Ron Wen of NC Triangle Dining. 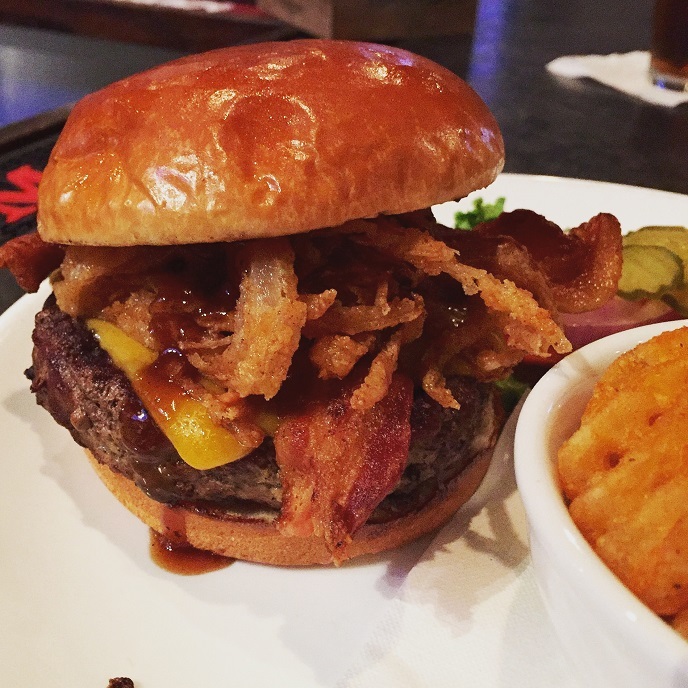 Served on a fresh brioche bun, this burger is topped with sweet bourbon barbecue sauce, melted cheddar, bacon and fried onion strings for the perfect sweet and salty balance. Head over on a Tues. for their $5 burger night. While known for their elegant entrees, Jen of Downtown Dame insists that the burger at Plates Kitchen is not to be missed (served during their happy hour and weekend brunch and at the bar). Jen suggests the Plates Kitchen Burger topped with smoked Gouda, avocado, fried onions and smoked piquillo ketchup. Dining Tips: Order Like a Local in Raleigh, N.C.
Five to Try: Tacos in Raleigh, N.C.